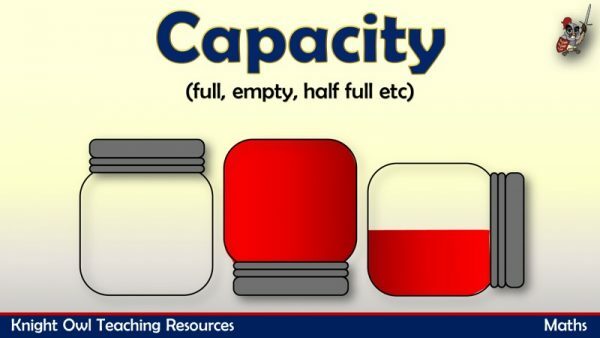 View basket “Phase 5 Phoneme Spotter – ‘oa’” has been added to your basket. Read the story and identify all the words containing the ‘zh’ sound. 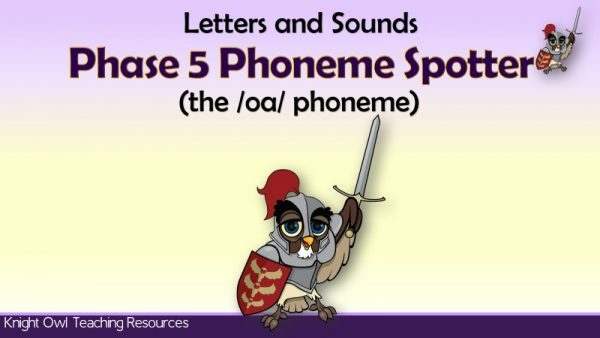 Look for the ‘oa’ phoneme and its alternative spellings in the story. 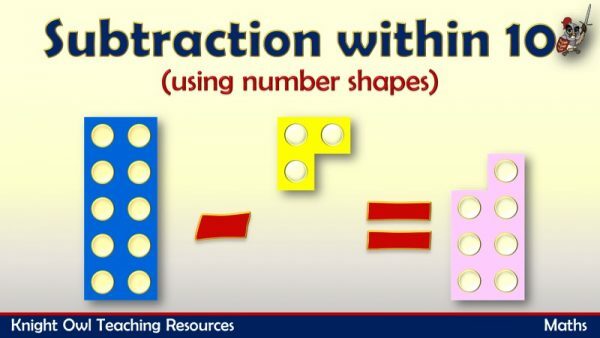 Using number shapes to understand subtraction within ten. 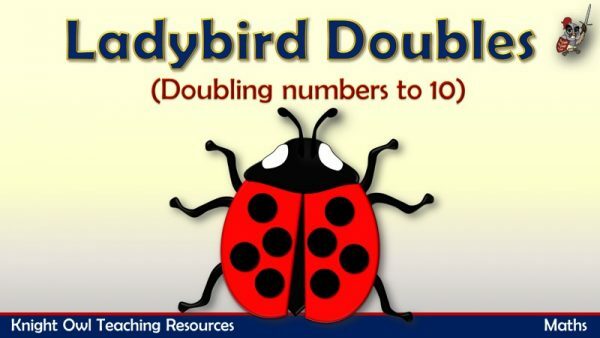 Count the spots on the ladybird and double the number. 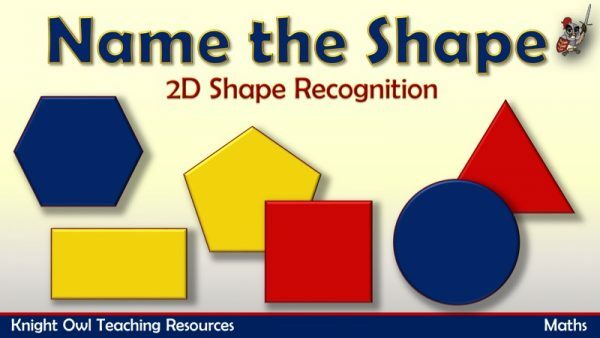 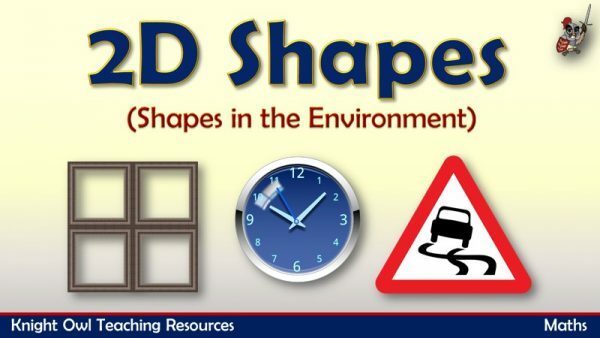 Watch the curtains open, identify the 2D shapes and name them. 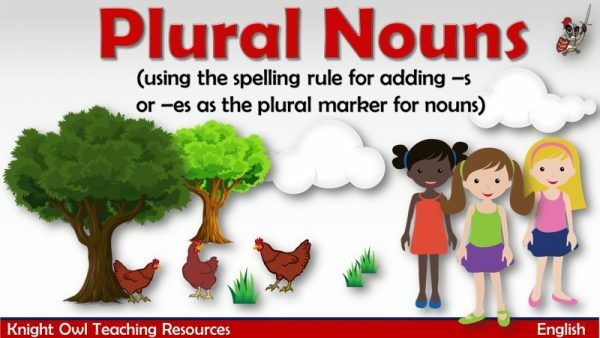 Introducing the spelling rule for adding -s or -es in order to make a plural noun. 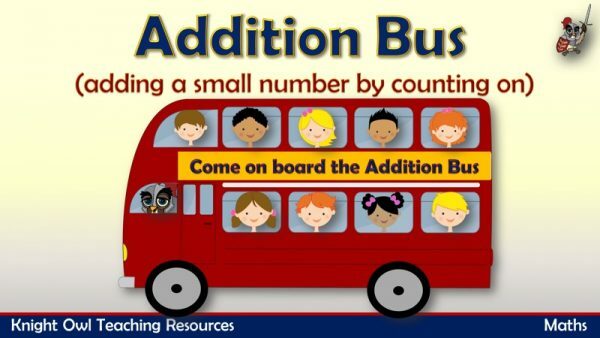 Some more children get on at the bus stop – how many now? 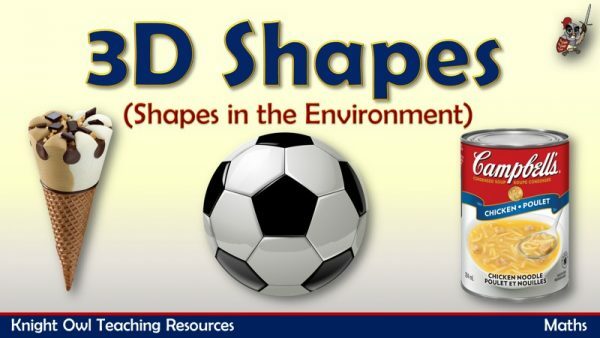 Identifying and naming 3D shapes found in the environment. 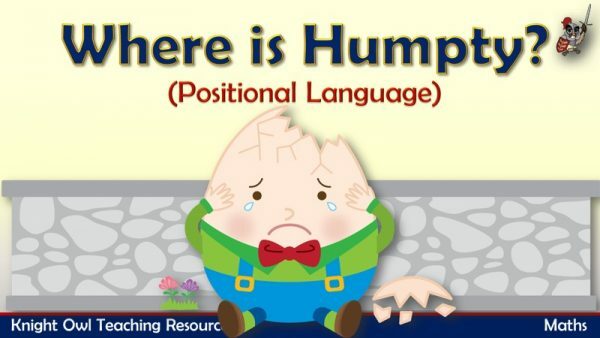 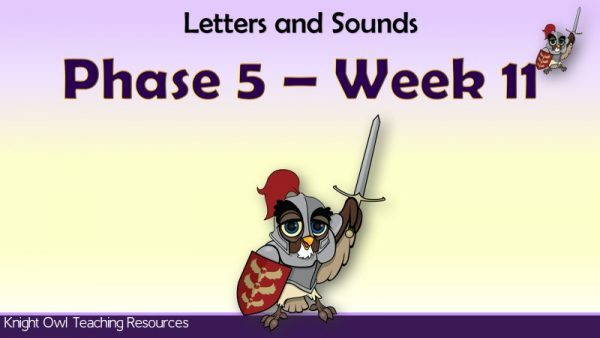 5 lessons for delivering the daily phonics for the week. 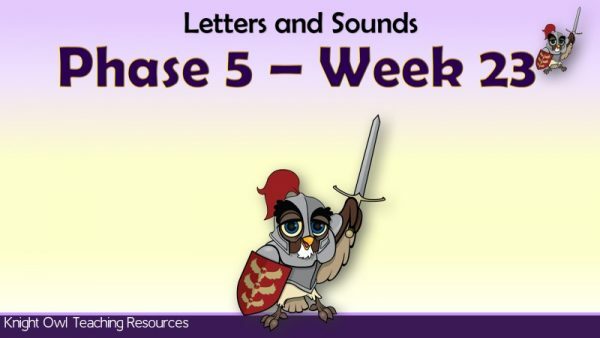 5 lessons for delivering the daily phonics lessons for the week.